We’ve already talked about the 5 reasons why you should get your hands on the Huawei Mate 10 series when it made its debut in Singapore a month ago. 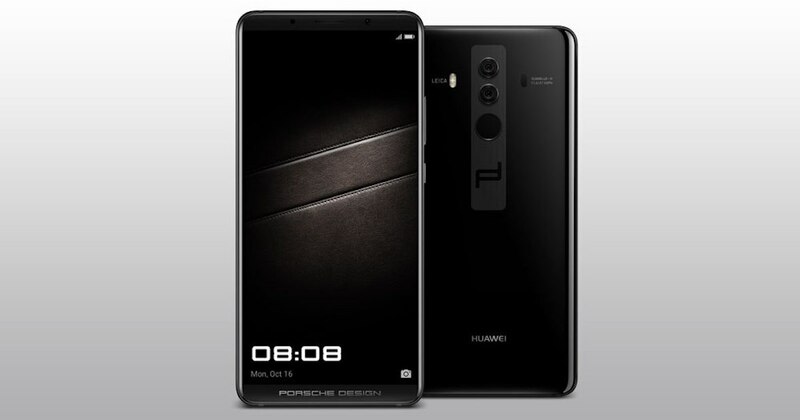 But what’s probably even better than this already-amazing phone is the exclusive Porsche Design Huawei Mate 10. It’s the ultimate in luxury and performance; and like its other Huawei Mate 10 companions, it’s powered by artificial intelligence (AI). The Porsche Design Huawei Mate 10 offers a premium design, combining Porsche Design’s legendary aesthetic craftsmanship with Huawei’s mobile engineering expertise. Its unique front and black cover design is entirely encased in glass, available in a sleek Diamond Black colour. In addition to its distinctive look, the device also offers a user interface specially developed by Porsche Design. And it’s all thanks to the world’s first Kirin 970 chipset. With a built-in dedicated AI processor and machine learning, it delivers superior performance at lightning speed – capable of responding to real-world situations and learning from the user, allowing them to perform at their best. Its Leica dual camera is also AI-enabled, enabling real-time scene and object recognition. Equipped with the world’s largest f1.6 aperture lenses, 20MP monochrome sensor and 12MP colour sensor with Optical Image Stabilisation, the camera is incredible in low light. Its camera features best-in-classes lenses, self-adjustment capabilities, intelligent feedback and AI-enabled photo applications, as well as a PRO mode, to deliver unparalleled photography for users of all levels. The phone also features an ultra-high capacity 4000mAh battery and ultra-safe Huawei SuperCharge technology, letting you prioritise work and play by requiring less time to charge. In other words, the Porsche Design Huawei Mate 10 is a perfect choice for the tech-savvy and design aficionados. 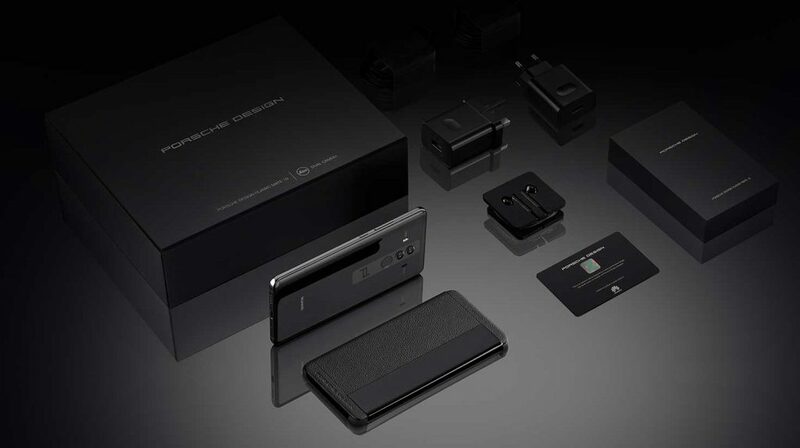 Besides the handset, the Porsche Design kit will feature USB-C earphones, two chargers (one for international travel), two USB-C to 3.5mm headphone jack adapter, an eject tool, quick start guide, a matching leather flip cover, as well as a VIP identifier card. 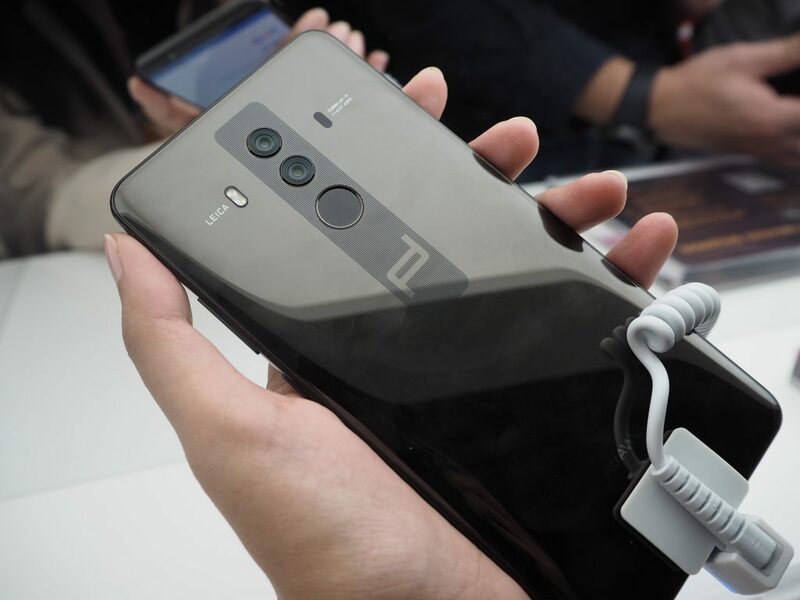 If you’re keen on getting your hands on this exclusive set, you can now preorder it on Lazada and Huawei concept stores starting from today for S$2,298. It is only available in 256GB.